If you’re looking for a public warehouse, whatever the reason, there are a number of important factors to consider. Here are some tips to help you find one that’s right for you. The first thing to do is to analyze the location. 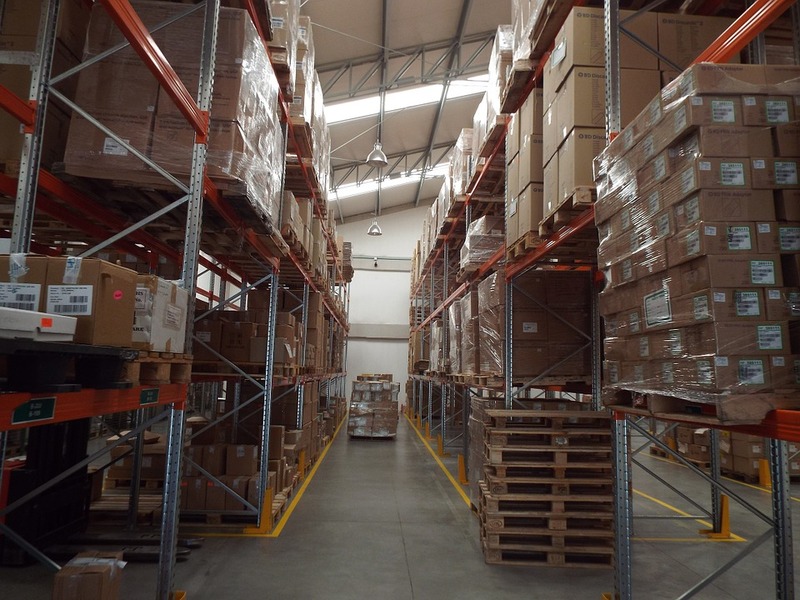 One of the main advantages of using a public warehouse is that it does not confine you to a single geographic location as using your own facility would. Make a visit to the facility and examine the standards of maintenance and cleanliness. Ask the warehouse executives for independent sources who have used their facilities. Contact with them and find out about their experience with the warehouse. Don’t forget to talk to other respected representatives within the industry to get their take on the warehouse you’re considering. Also, remember to ask your preferred warehouses to provide you with information on how they have handled products such as yours in the past. At Nebraska Warehouse our expert team has been providing public warehousing for more than half a century. Contact us today to find out how we can help you store your products in our safe environment and to consult with us about the support services we provide.